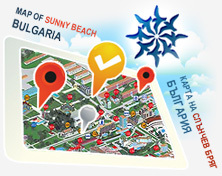 PMGroup arranges safe and reliable transfers from both airports - Bourgas and Varna, to all holiday villages and resorts in the area of Sunny Beach. Return journeys also available. 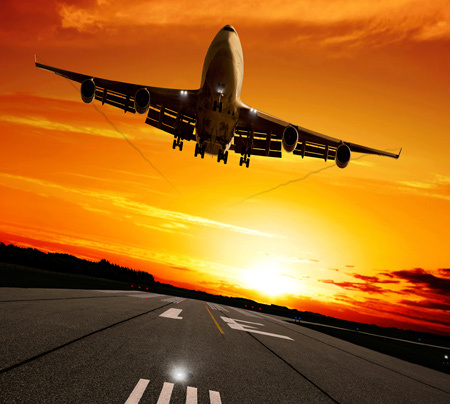 We can effortlessly pick you and your group up at the airport with our air conditioned cars and mini-busses. They operate 24 hours a day every day during the year. When arriving to Bulgaria you will be met by a driver with a personalized sign and will be taken directly to the vehicle for immediate departure to your apartment or villa. If you would like to make a reservation, please mail us at: reservations@pmgroup.bg or give us a call on +359 896 706664. We look forward to helping you with all of your transportation needs!